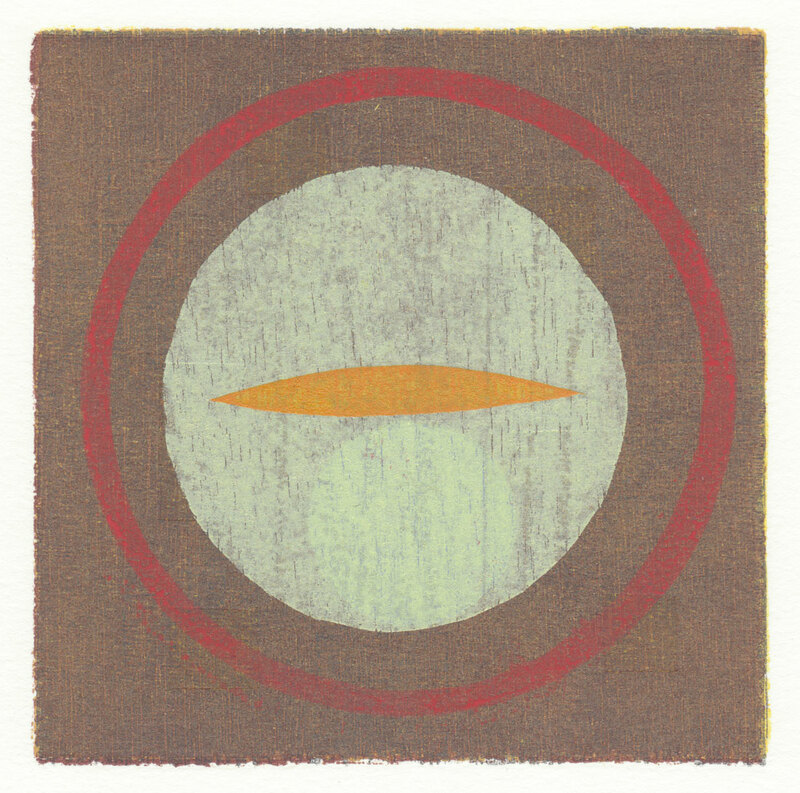 This particular print was one of the first ones that I started in this 4.5″ inch square series. It took me a really long time to finish, though. It was just one of those prints that needed more, but I wasn’t sure what. It ended up as a contrast of subtle values and bright colors.